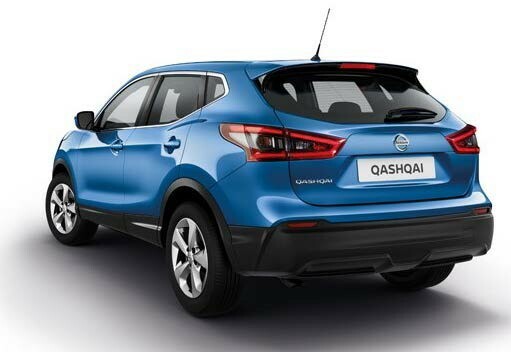 The facelifted Nissan Qashqai is now available in Cape Town, South Africa. The new version of Europe’s most popular crossover is now on sale at William Simpson, with deliveries starting this month. 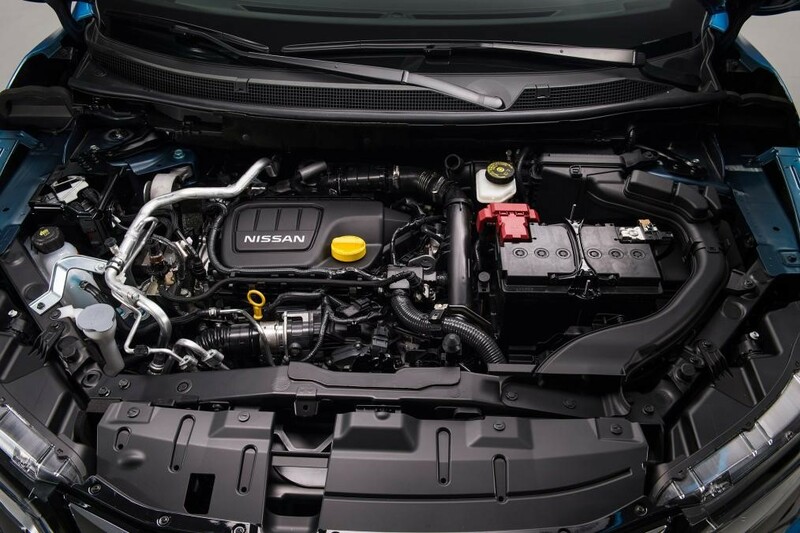 Nissan has given the popular SUV an overhaul with a myriad of new and exciting features to set this crossover apart from the competition. The most important change is the addition of autonomous driving technology called ProPILOT. By the end of the year, the Qashqai will be able to steer, accelerate and brake by itself in a single lane on motorways. However, Nissan has not yet revealed whether or not this will be standard on top trim levels. Other enhancements include an upgraded emergency braking system with pedestrian recognition, and rear cross-traffic alert. Nissan’s latest V-motion grille design has been added to the front, while reprofiled rear bumpers and a reshaped bonnet also feature. Also noticeable are the tweaked light clusters with a new LED running light design, and the addition of an adaptive beam system. There aren’t as many changes to the rear of the car - new RR combination lamps and LED signature DRL with homogenous feel. The new Qashqai will sport 6 new colour combinations including the Blue M launch colour. Two new colours, Chestnut Bronze and Vivid Blue are available, as well as new 17, 18 or 19-inch alloy wheels. Nissan claims that higher-quality materials give the Qashqai’s cabin a more premium feel. 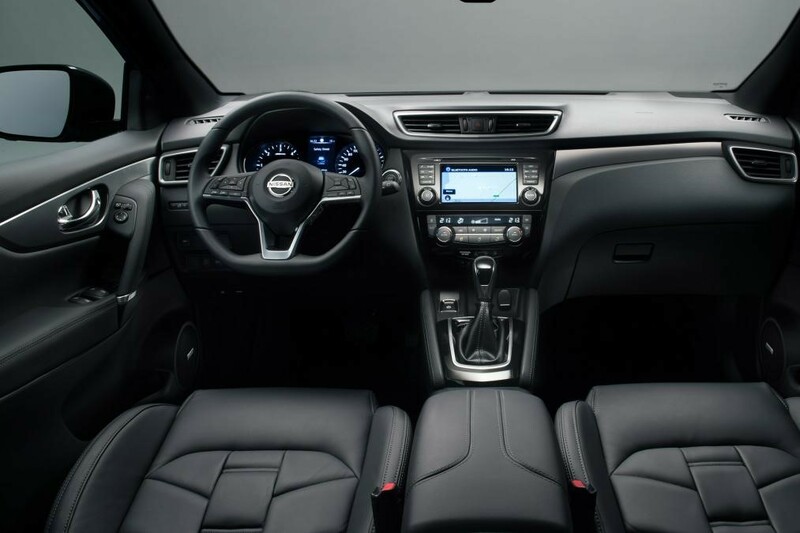 Visible changes include a new flat-bottomed multifunction steering wheel and a fresh user interface for the Nissan Connect infotainment system. A range-topping Tekna Model has also been added, along with luxuries such as 3D-effect quilted leather upholstery. You can also include the superior Bose audio 7-speaker system. The new Qashqai has modified suspension and steering to improve comfort, while new insulating materials make it more refined. The two main powertrains available in the lineup include the petrol 1.2T (MT & CVT) and diesel 1.5 dCI (MT only). 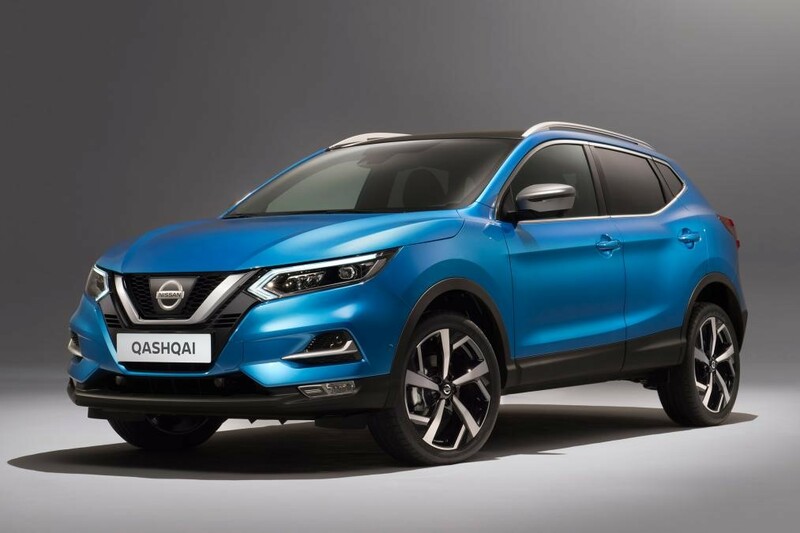 What’s Next for Nissan Qashqai in Cape Town? William Simpson is proud to launch the new Nissan Qashqai in Cape Town and the next step is to make sure you book yourself a test drive to experience the sophisticated, dynamic and sleeker New 2018 Nissan Qashqai for yourself!